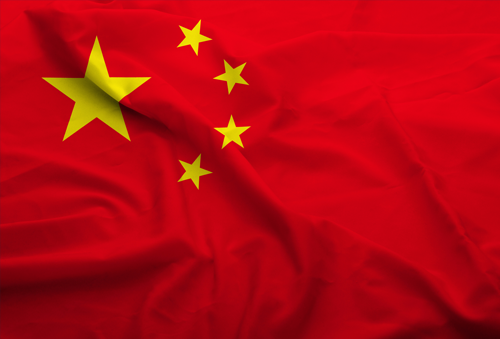 As a small business, the Chinese manufacturing industry may be vital to the success of your business and the type of products you offer your customers. We have put together some tricks of the trade – as to how you can go about placing your order, and what you should and shouldn’t ask for from your Chinese suppliers. You have met with your Chinese suppliers, you have negotiated the terms of the contract and you are ready to get the production process going. It is wise not just to place the order without receiving samples and testing the products you wish to purchase. Order in a few samples of the products you wish to purchase, one sample is never enough and you want to ensure the quality of each product is consistent. Once you have received the samples, test every product to ensure it works properly, and to pick up any problems which can be vital to the selling success. China Homelife is a Proud Partner of an NSBC.